The CACI Sculpt has been developed to provide body sculpting treatments with specific programs for slimming, toning, buttock and thigh firming. 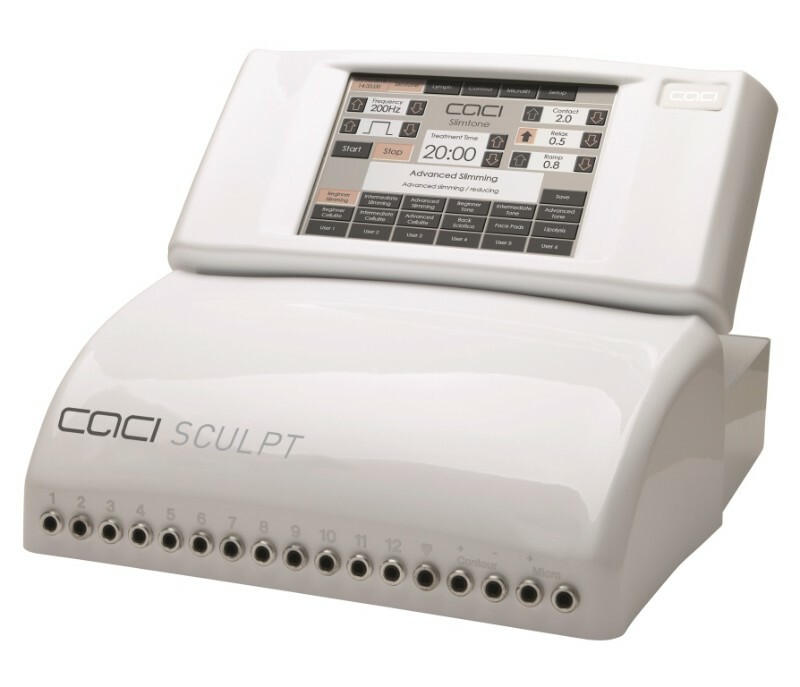 CACI International has launched a brand new system specifically designed for inch loss and body toning – the CACI Sculpt. The innovative non-surgical system has been developed to provide body sculpting, with specific programmes for slimming, toning, buttock and thigh firming. This is achieved by penetrating deeper than the superficial connective tissue and adipose (fat) cells to specifically tone and firm the underlying body muscles. Muscle Impulse Stimulation (MIS) is used in combination with unique Bio Feedback Auto Adjustment (BFAA) technology to redefine, tighten and tone body muscles. 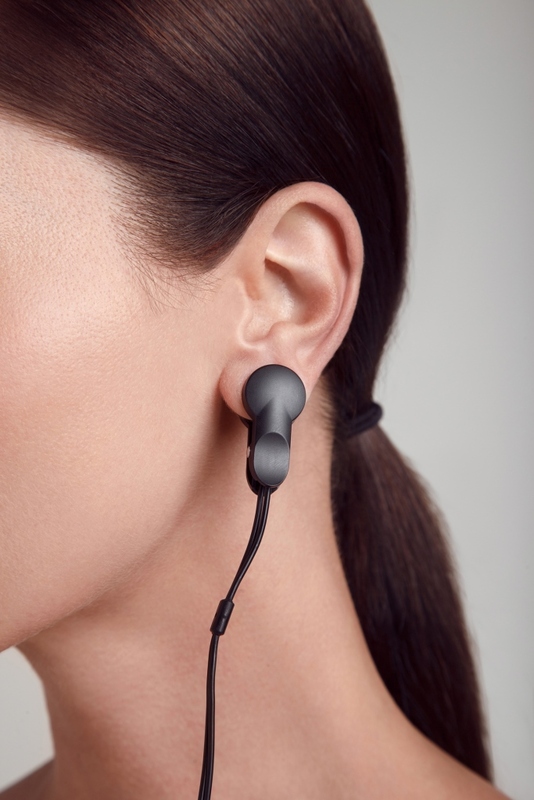 The BFAA feature constantly monitors, measures and adjusts the electrical impulses to sync in time with each client's heartbeat, providing a bespoke, customised treatment that is precisely tailored to the needs and requirements of each individual. MIS technology uses a combination of electrical impulses, specific frequencies and electrical waveforms to stimulate the trigger point of the muscle that activates the muscle fibres to contract. This is delivered in short burst waves, so that the targeted muscles are repeatedly exercised to contract and then relax. The system features 20 pre-set treatment programmes for slimming, toning, contouring, lymphatic drainage and cellulite, as well as specifically targeted and customisable applications for the stomach, bust, arms, hands, legs, thighs and buttocks.